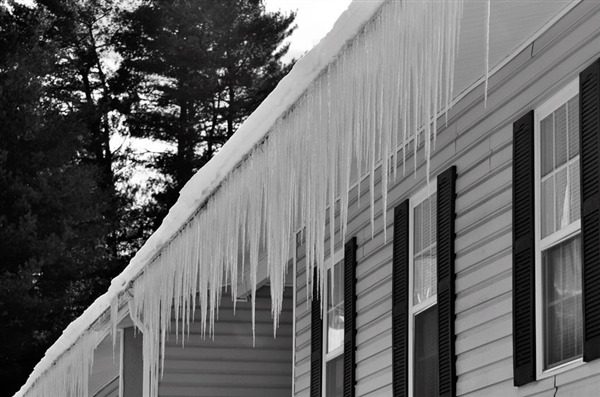 Is it Possible for Winter Weather to Damage Your Roof? If you haven’t called a roofing company to inspect your roof lately, the time is now. Contact Intelligent Design to evaluate your roof and make the necessary repairs. In addition to ice dam removal and roof repair, we also fix hail damaged roofs. Our services extend to residential roofing and commercial roofing. To schedule an inspection, call us today at 763-315-0745. We provide complete service for property owners in Minneapolis and St. Paul, Minnesota.